I was recently given these USB memory cards from a company “Custom Flash Drives” and they’re absolutely great. Not only do they promote my photography, they also allow me to add a short video into the USB which my customers and friends can watch. 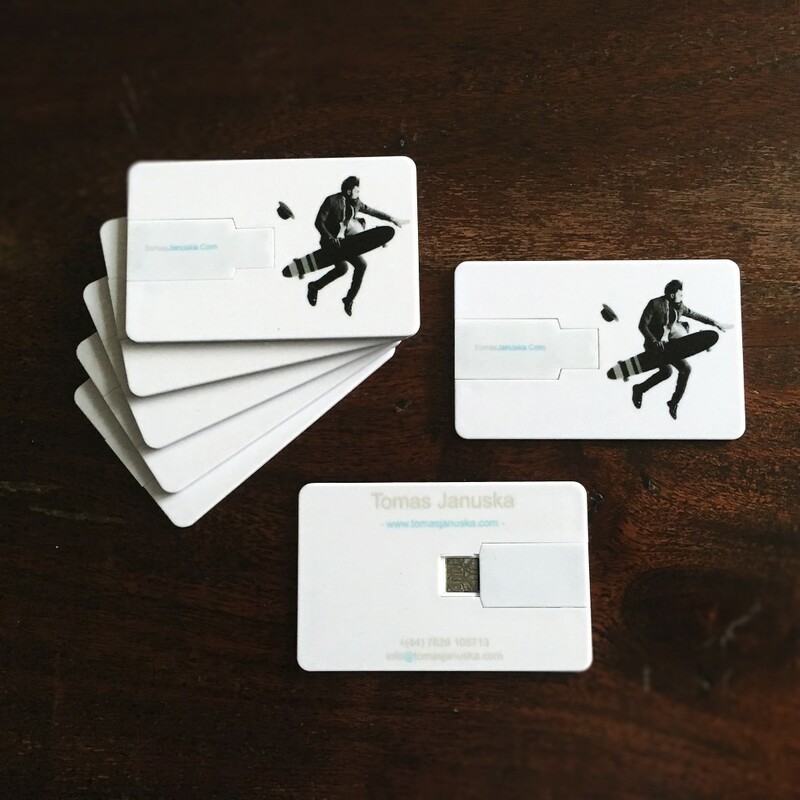 The design of the card is professional and the USB stick has a fairly good memory size, (8GB). Thanks to these cards, my customers can remember me and my photography every time they use the USB stick. The first people that tried my cards out were astonished and absolutely loved them!